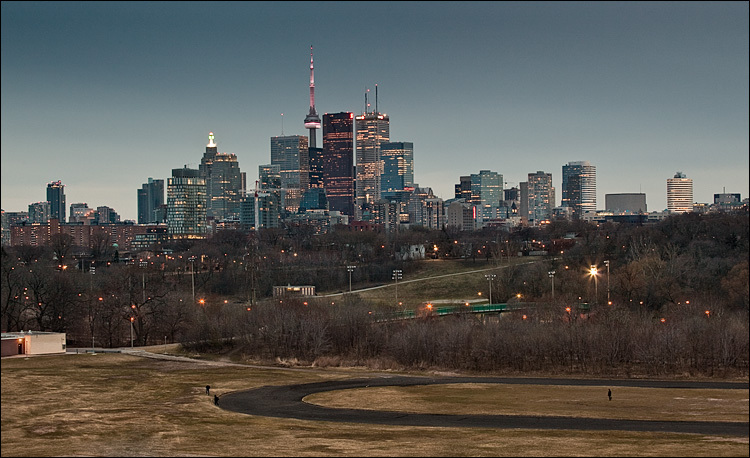 Toronto seen from Broadview, North of Gerrard. Earth Hour started from 8:30pm. If you can't see the above interactive photo (move your mouse over the image) you need Adobe Flash.